It’s always a great time to start a new workout or fitness regime, and with the variety of fitness options there’s something for everyone. A fitness trend that has been at the top of the list for several years is HIIT, or high intensity interval training, a regime that involves high intensity exercise intervals interspersed with bouts of brief resting periods. One of the main attractions of HIIT workouts is the promise of burning maximum calories in shorter periods of time, tying in convenience with a workout that offers results. While HIIT is a great workout to make a part of your fitness regime, there are a few myths surrounding the concept that can lead to potential injury. So what are the myths surrounding HIIT? Should you do HIIT every day? Let’s get into it. You shouldn’t run a marathon without training, and if you’re looking to incorporate HIIT into your workout regime you should start from the ground up. You need to be careful when starting or restarting any fitness routine, and beginning with HIIT could lead to intense muscle soreness or injury. If you’ve never done HIIT before, evaluate your current fitness levels first. If you’ve been out of the game for awhile or haven’t workout out before, begin with low to moderate aerobic exercise and slowly build up the intensity levels. Make sure you can do at least 30 minutes of moderate level aerobic exercise before beginning a HIIT routine, and do your first HIIT workouts with a certified personal trainer to ensure you’re performing all the moves correctly. The name says it all- high intensity training. It’s important to incorporate plenty of rest time in between workouts. Incorporating HIIT into your fitness regime roughly 2-3 times a week based on your current fitness levels is plenty. Keep in mind, while there are plenty of benefits to HIIT, it’s important not to ignore other forms of training. There are a variety of fitness opportunities that offer diversity to your routine, allow you to rest certain muscles and keep things interesting for you. HIIT has gotten very popular, but there’s now a stigma against a steady form of 30 minute exercise such as running, walking or using the stair climbers. In fact there are some who believe that this kind of cardio takes away muscle gains from weight training. However, low impact cardio such as cycling or stairs will not take away from muscle gains and, in fact, can help maintain what you’ve gained from muscle training. And of course, aerobic exercise helps increase your stamina and is great to use on recovery days. Remember, HIIT is a great way to see results but it’s important to train smarter, not harder. Incorporate functional fitness moves and heart rate training into your regime and you’ll learn more about how your body responds to fitness and what works best for you. If you are looking for a more personalized workout routine, try working with a personal trainer. 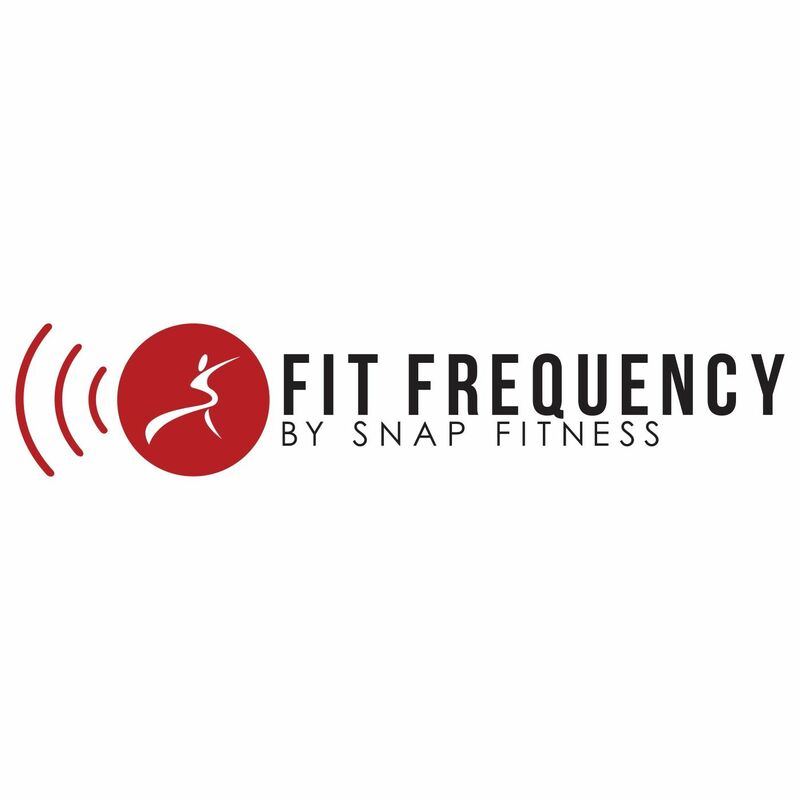 If you’re looking for the most rewarding fitness experiences in the world, head to your local Snap Fitness! From Myzone heart rate training technology, certified personal training options, high intensity workouts that change every day, and a variety of fitness options you have everything you need to start seeing results. For additional tips and tricks including recipes and workouts, subscribe to our blog!